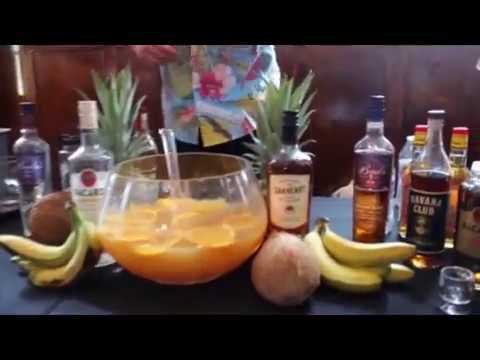 Where rum and education meets! 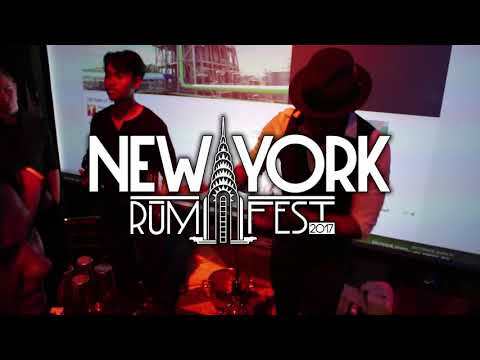 TheRumLab.com is proud to celebrate the 3rd New York Rum Festival at Metroplitan West - NYC, New York. This year the program is being launched in a boutique style. More than 40 rum expressions will be poured. 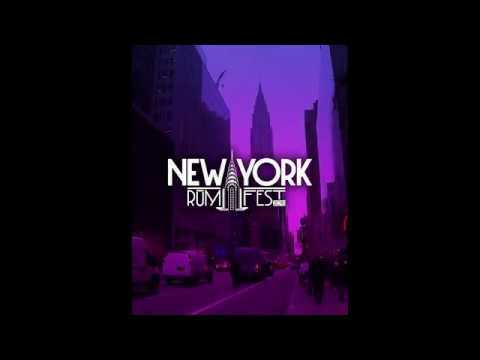 Our team are the producers of the Taste of Rum Puerto Rico official national rum fest, in addition to the Miami Rum Congress, California and Chicago Rum Festival. 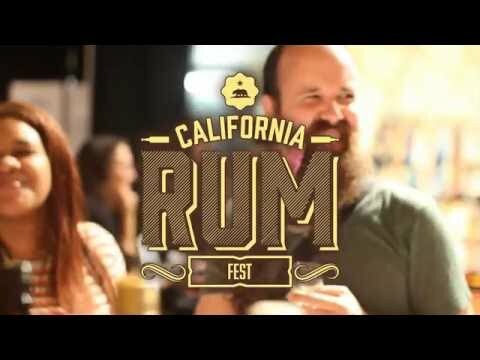 All events attracting hundreds of people from trade, rum aficionados, tourists & locals. The Spirit Industry Session consists of a 1.5 hour program (1:00pm - 2:30pm) offering industry professionals the opportunity to: (1) network with brand representative, (2) attend training seminars, (3) taste a wide variety of rums and (4) mingle with industry colleagues. offering the attendees the opportunity to: (1) taste premium rums (2) attend brand seminars. Interested in being part of the event! 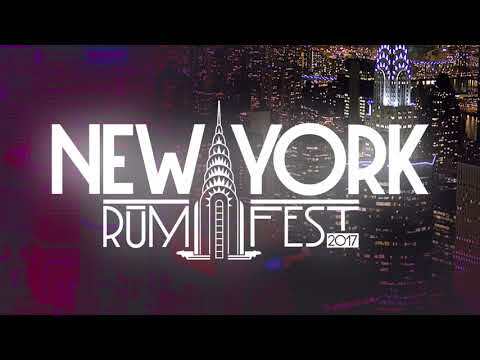 Join our newsletter to have the latest updates to the New York Rum Festival.